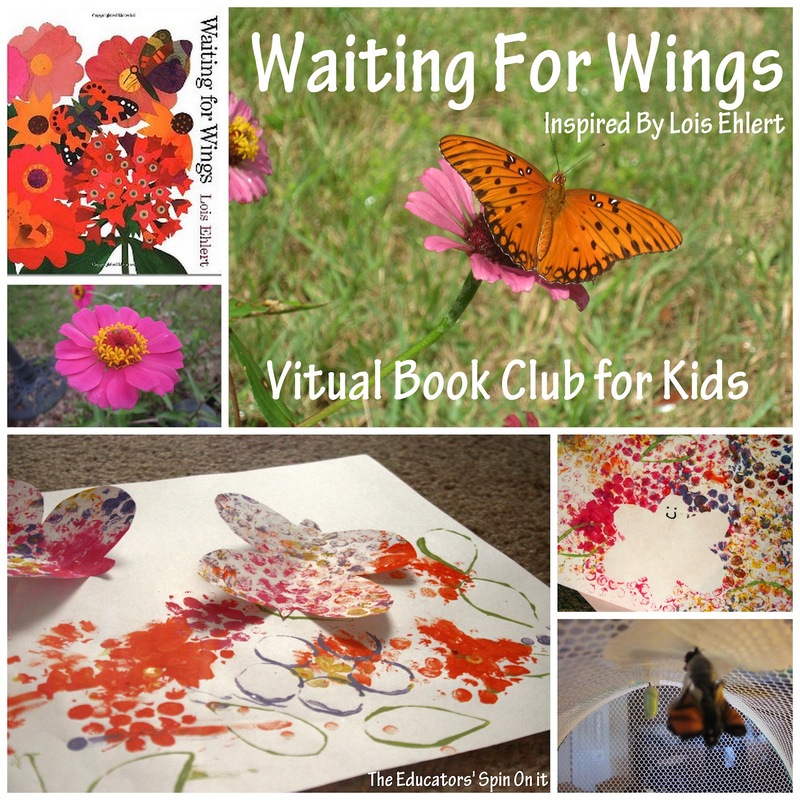 Create butterfly art with your child this spring inspired by the book Waiting for Wings. This art project combines art and science into a creative STEM activity at home or school. 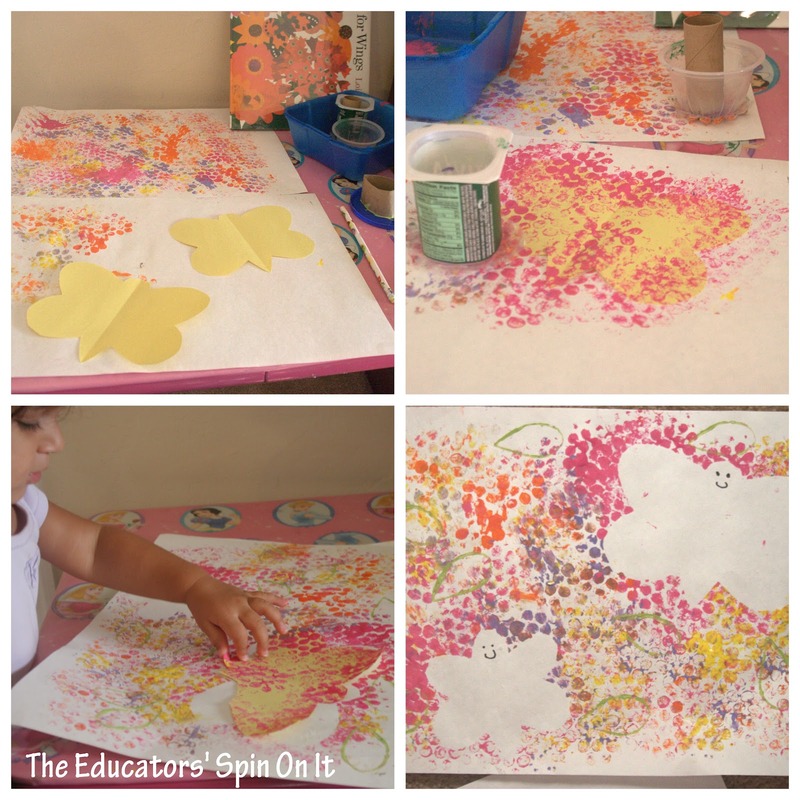 Are you ready to make your own Butterfly Art? We’ve been waiting for Wings! Yes I really mean it each day as we walk out the door we’re waiting on wings, butterfly wings that it. 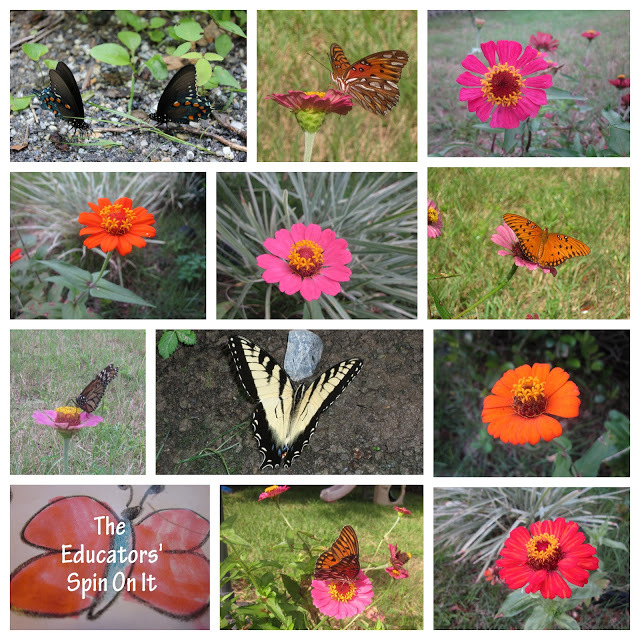 We found a very simple flower to grow that attracts butterflies, the Zinnia. There are many other plants too that attract butterflies. 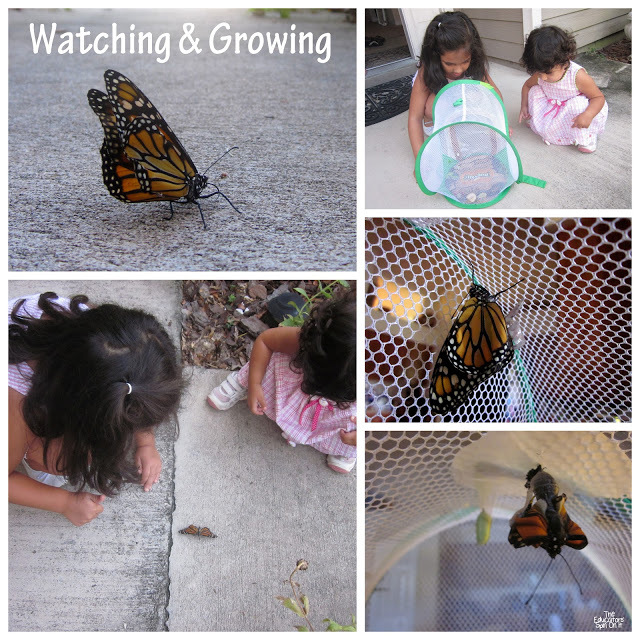 We had the chance to raise our own caterpillars this summer and watch them become monarch butterflies. It’s an experience that every child should watch! 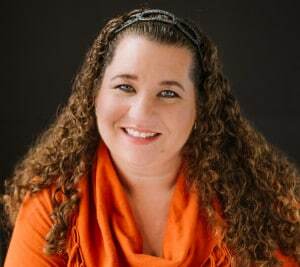 Amanda will share this month her tips for raising caterpillars and attracting Monarch butterflies to your yard. One of my daughter’s most favorite things to do right now is search for butterflies on our walks outside. 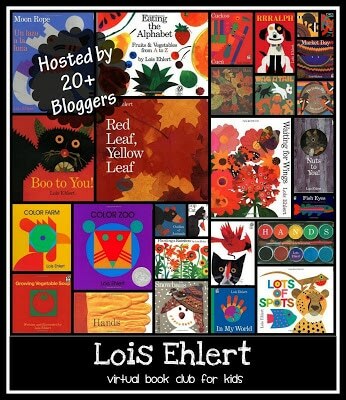 This is one of my favorite stories about caterpillars and butterflies by Lois Ehlert for you children. As you read it the butterflies and flowers seem to pop right out of the page and into your imagination. 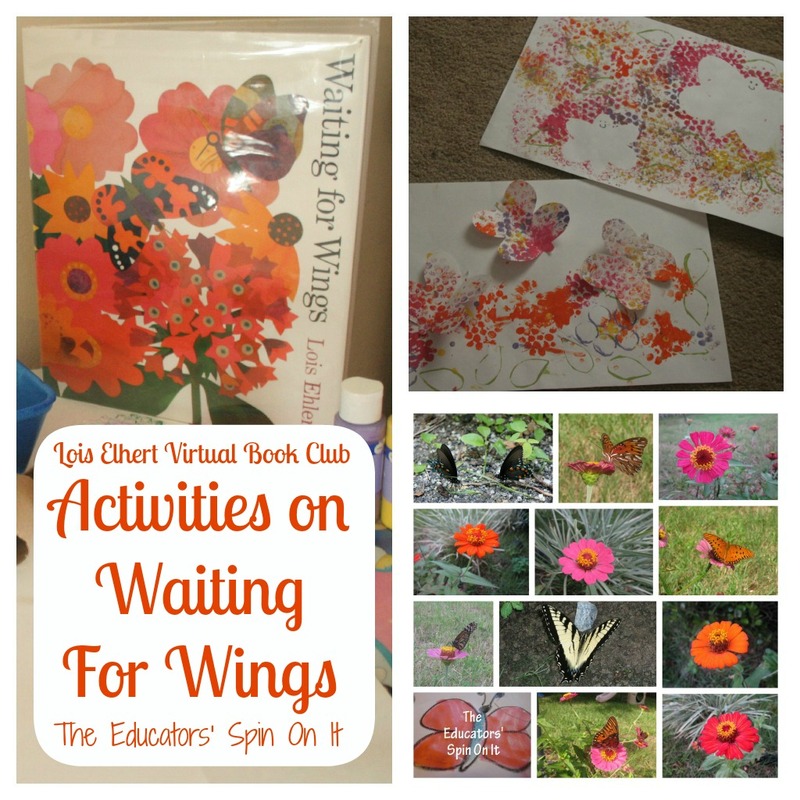 We had so much fun reading this story for the Virtual Book Club for Kids and creating our own butterfly art. As every page was turned my 1 year old tickled with delight as she found the caterpillars and butterflies. I love how at the end she also included background information for older children to learn the science behind many of her books. Planting a Rainbow and Growing Vegetable Soup are good examples of this too. Butterfly and Flower Prints. Here’s a fun flower and butterfly craft to paint at home with any age group. We gathered some recycled items to make the prints. Once you gather your recycled pieces it’s time to create! 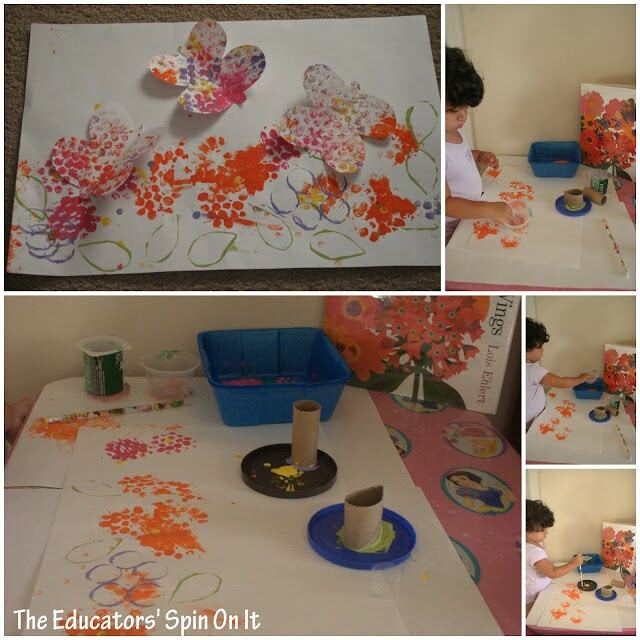 Encourage your child to create the flowers for the butterflies to come and get nectar from to eat. As my one year old says… “butterflies eat” as they land on the flowers. Then it’s time to get another sheet of paper. 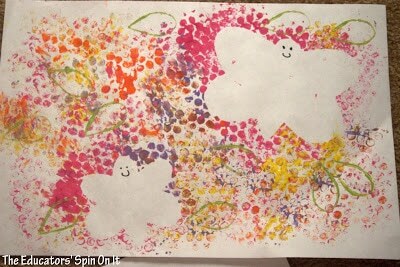 We call this our magical butterfly painting.Your child will love it! Plus it’s nice to recycled what you already used for the above project. 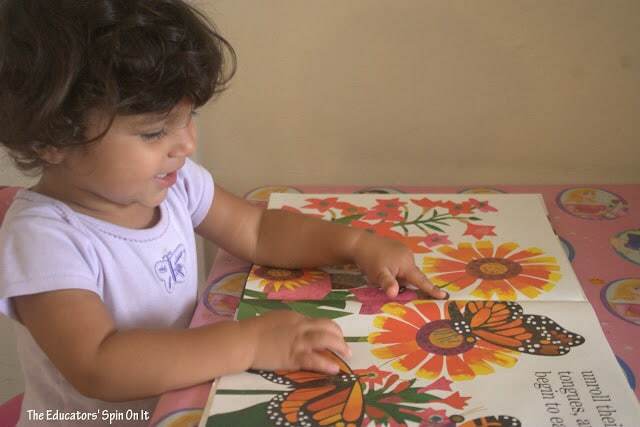 Place tape or glue stick lightly onto the back of the butterfly and have your child them wherever they want to on the paper. 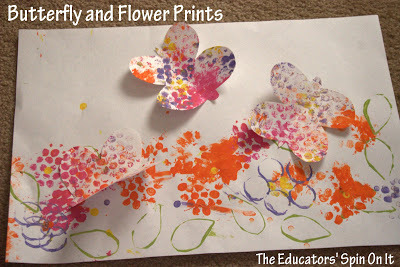 Then use the paint to create prints all over the paper. Once it’s dry have your magicial butterfly moment and peel off the butterflies. We then added the face together for fun. I loved the giggles that came from my daughter when she was surprised. Here’s our special Zinnia’s in our yard that attract butterflies. For you own special Zinnia Seeds and Butterfly Love Books Printables sent from The Educators’ Spin On It, enter for your chance to win below! 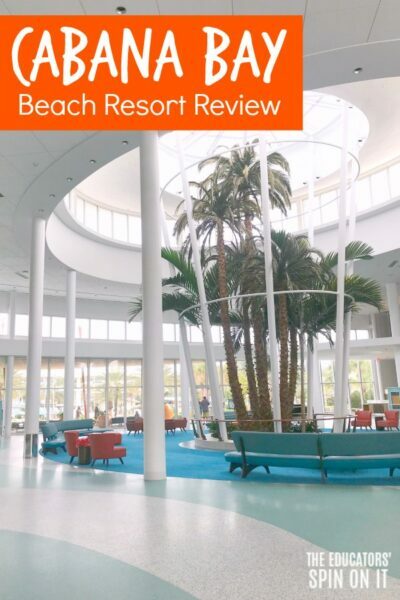 Now’s let get to the fun part… The Virtual Book Club. 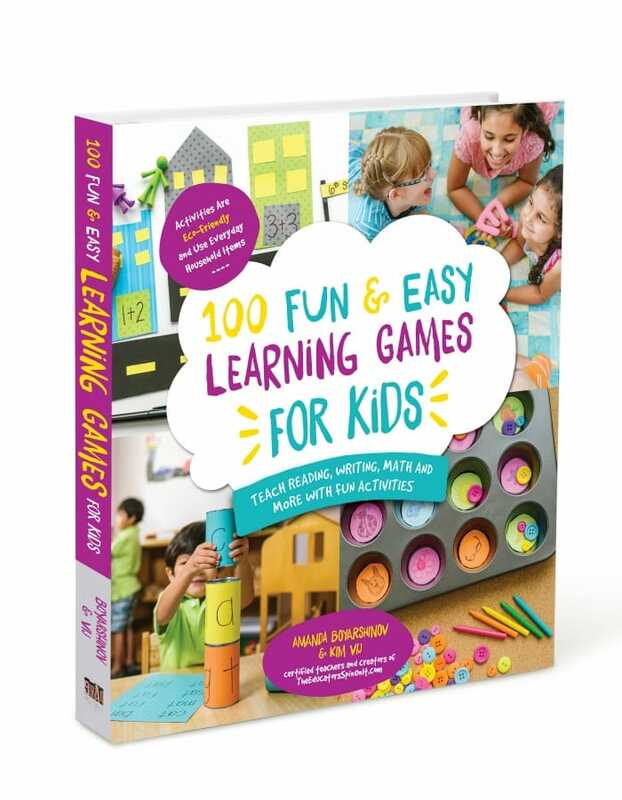 For more updates and to see loads of the posts by participating bloggers, head on over and “Like” our Virtual Book Club for Kids Facebook page. Participants will get the chance to be on our Virtual Book Club for Kids Pinterest Board too. Beautiful pictures! Looks like so much fun. Thank you, we've been having so much fun with butterflies this August. 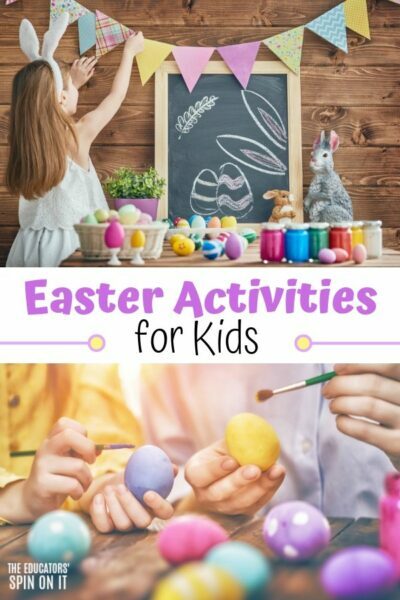 What a beautiful post full of activities Kim I think I may have to get that book to add to our home library it looks lovely. Love the paper butterflies and your photos. We loved this book too! 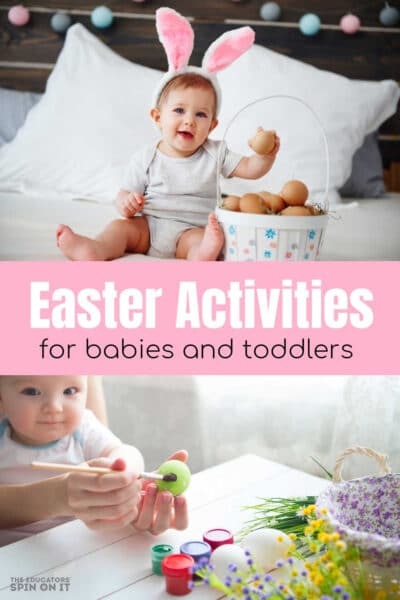 Poping back to say Thank you for linking to Tuesday Tots and just to let you know that I'm featuring this post this week over on Rainy Day Mum. I love this picture book! Such a beautiful art project too! Coming by way of Discover and Explore linky. What a beautiful garden picture. I am so glad you linked this up to Discover and Explore. This artwork is beautiful, and I absolutely agree that watching a caterpillar become a butterfly is something every child should watch. I hope you'll come back and link up for next week's Earth Day theme. 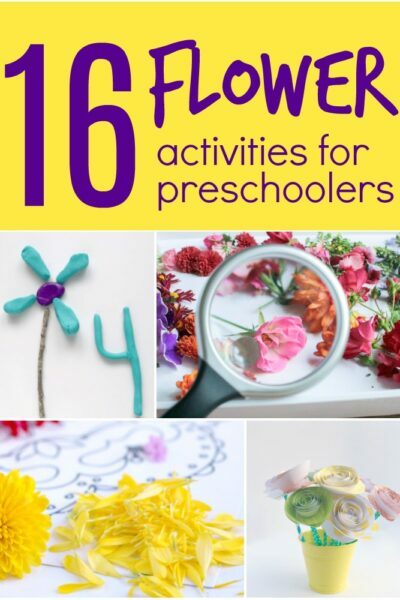 I love these butterfly activities. 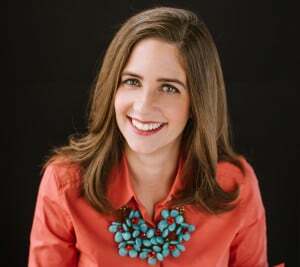 I would like to invite you to link up this post to my Money Saving Monday Link Up. I would love to see your post posted there!